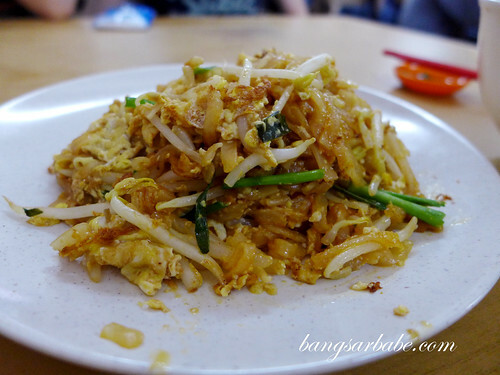 The char kuay teow stall is the most popular here especially on Saturdays so expect to wait at least 30 minutes for a plate. That’s because the father does the frying then and his CKT is tastier than the daughter’s. That said, I’m still not a fan. 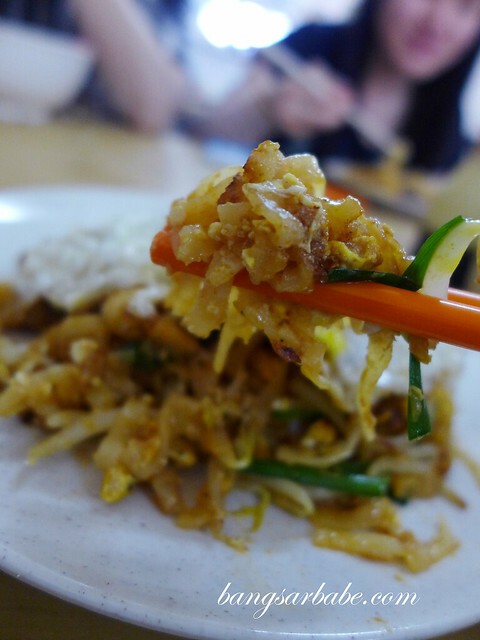 While the char kuay teow is said to be one of the best in Klang Valley, it had little or no wok hei and did not come with lap cheong slices and pork lard. That said, if you live around the area and can’t be bothered to drive too far for a plate, this will do. 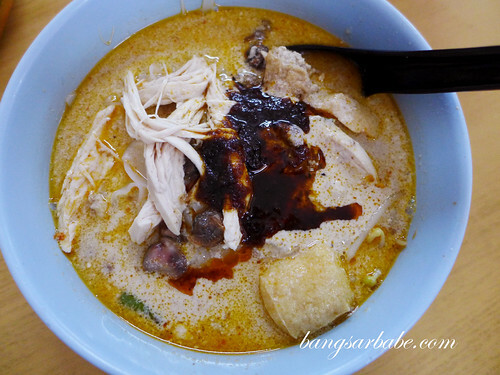 Another popular stall at Seng Lee is the curry laksa stall and that too, requires waiting. Truth be told, it’s just an average bowl of curry noodles and portion was on the small side. 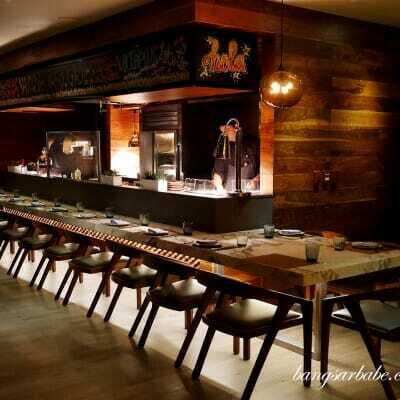 If you’re ravenous, you’re better off ordering a large bowl. Even so, you’ll only get a moderately sized bowl. The curry broth was moderately spicy and thick, but it lacked depth in flavour. I did however like the sambal because it gave the noodles a lot more oomph. It gets pretty hot and stuffy in the afternoon especially during peak hours so do have a packet of tissue on standby. 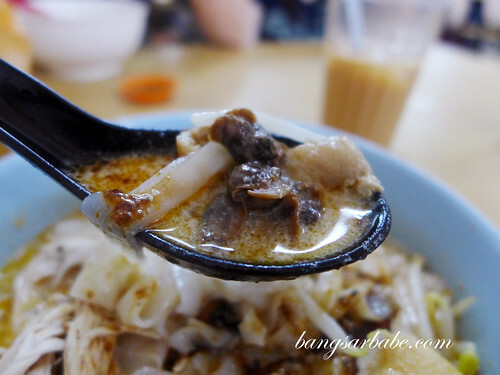 A bowl of noodles cost RM5.50 on average and can go up to RM7.50 depending on the ingredients you add on. 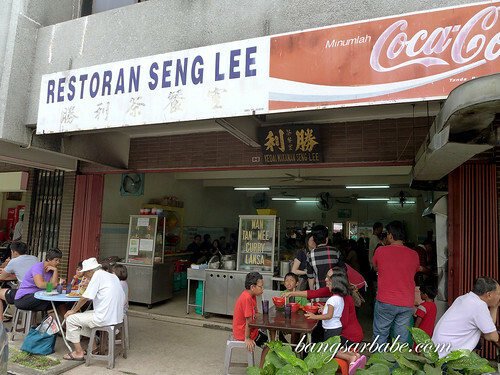 *Seng Lee at Jalan Batai will cease operation this 31 December 2013. So you have about 3 weeks to eat your fill. Verdict: Not great but for convenience sake, this will do. you tend to use a lot of ‘that said’ in your post. 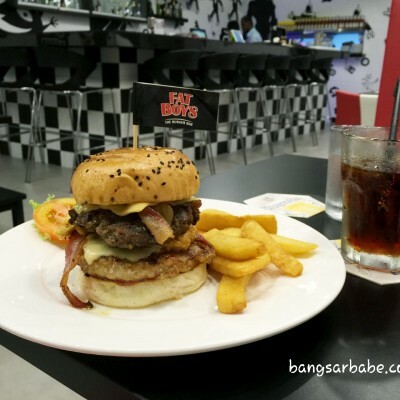 Thank you for visiting http://www.bangsarbabe.com. Noted on your comment. That over priced coffee shop can close down for all I care. The CKT is KL standard, light colored, not burnt enough and no lard bits..Penang CKT, my foot! The other stalls are rubbish but lunch crowd goes there due to cheap, satisfying Chinese food and they cant find a seat at the corner shop. 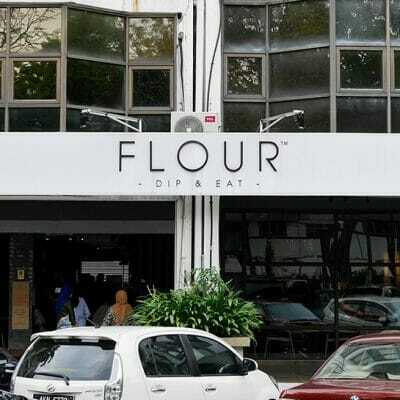 If you have to eat there, be prepared to get sweated out waiting for mediocre food..I only go there for the Rojak Buah..not sure the stall will be moving to when Selangor properties build another office block there. 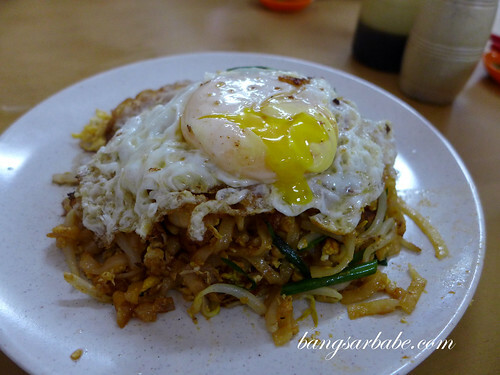 Hi… Do you know where the char kway teow has moved to?